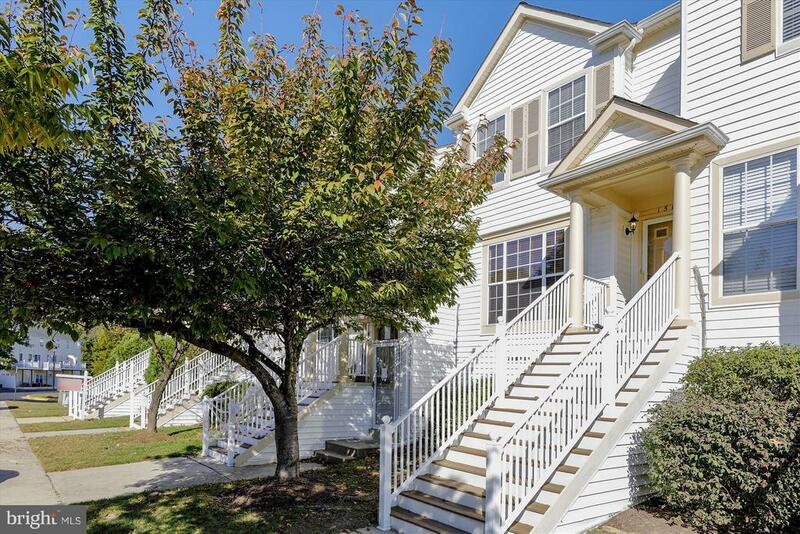 Picture perfect two level town home located in the Cedar Grove at Crofton community just 15 minutes to Fort Meade. Inside youll find a main level with open floor plan including a living room, dining room with pass through window to the kitchen, kitchen with center island and attached breakfast room with sliding doors to your private deck. Upstairs, youll find two spacious master suites with large closets, vaulted ceilings and just remodeled en suite baths along with convenient upper level laundry. Sorry, no pets allowed, no exceptions. All applicants must have good credit and references to qualify for this home. Community pool!